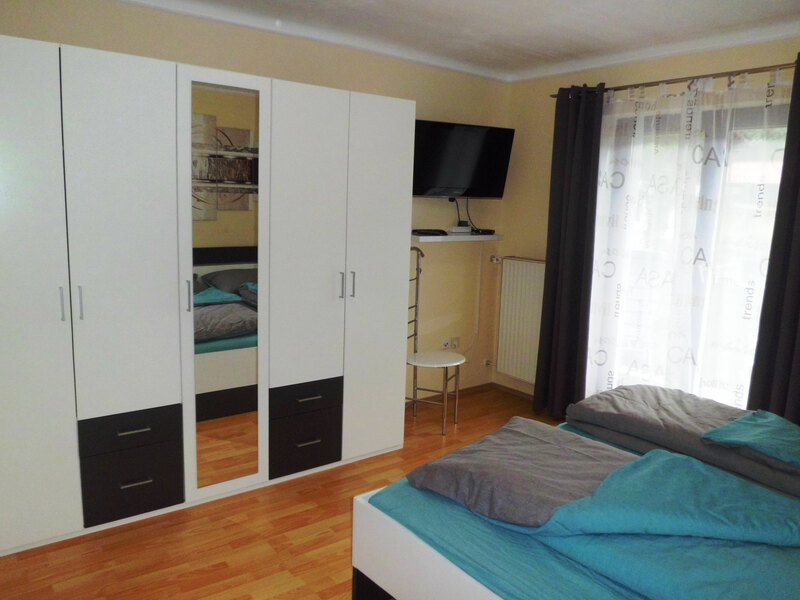 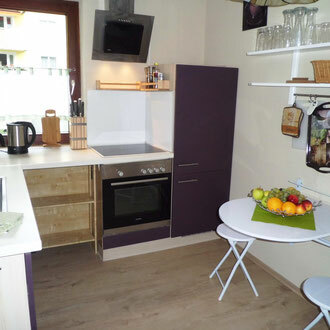 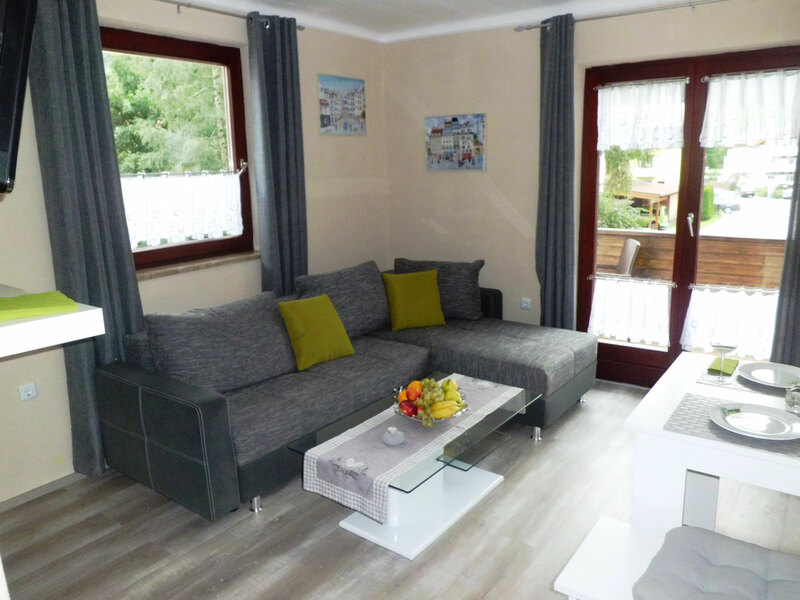 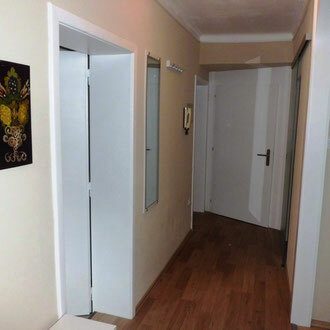 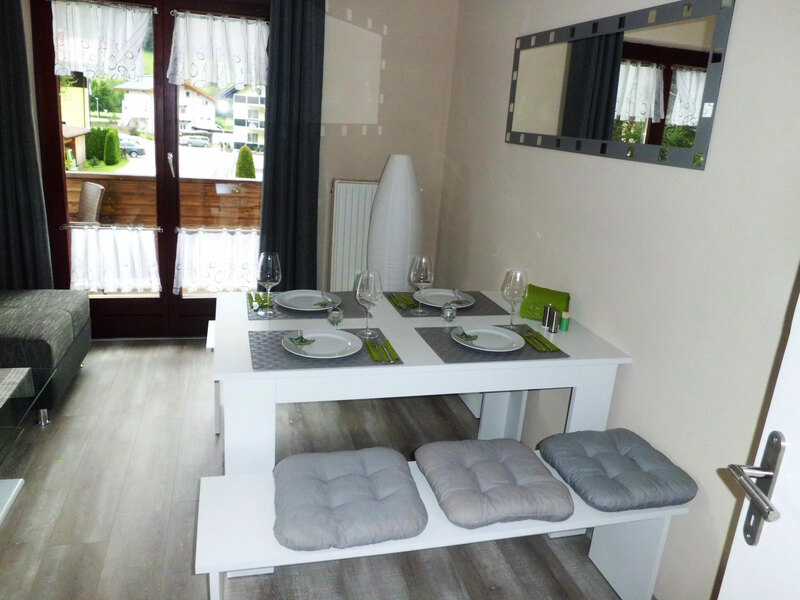 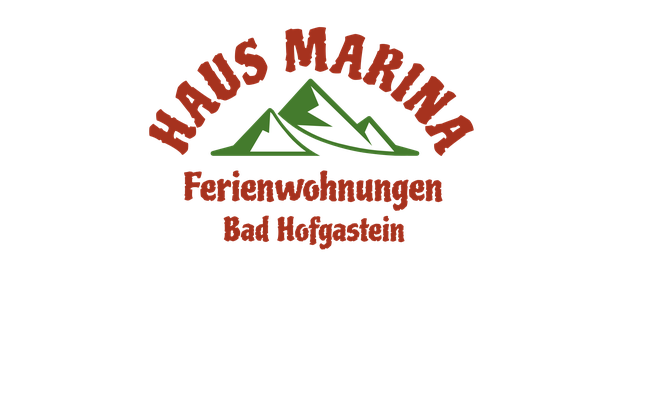 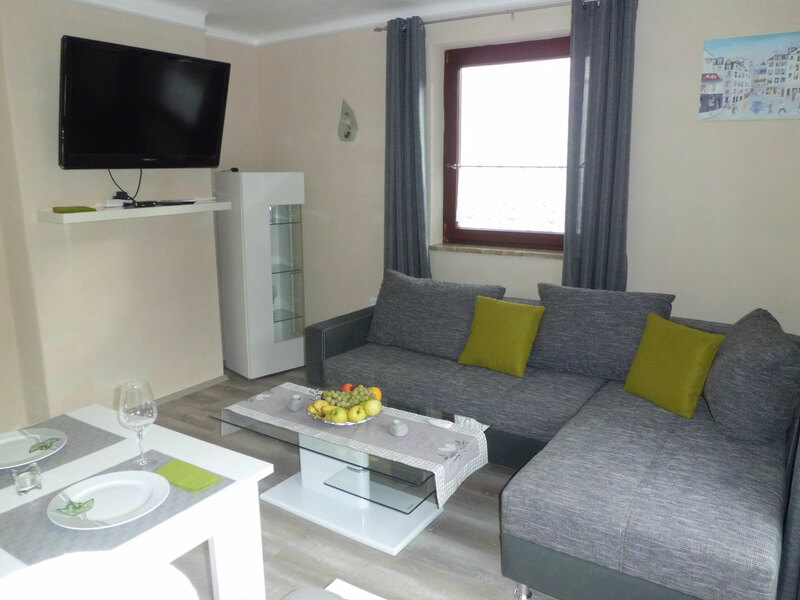 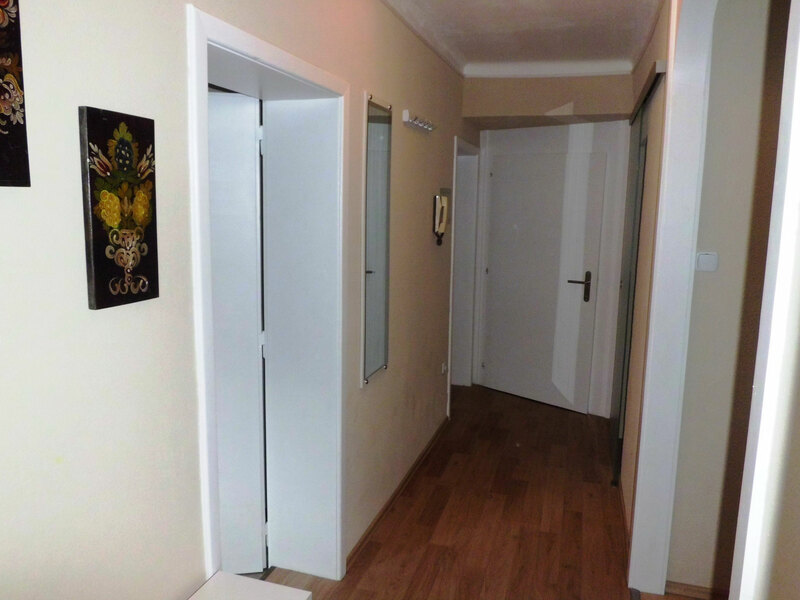 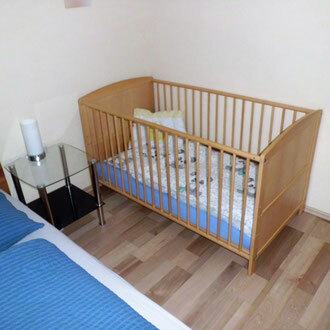 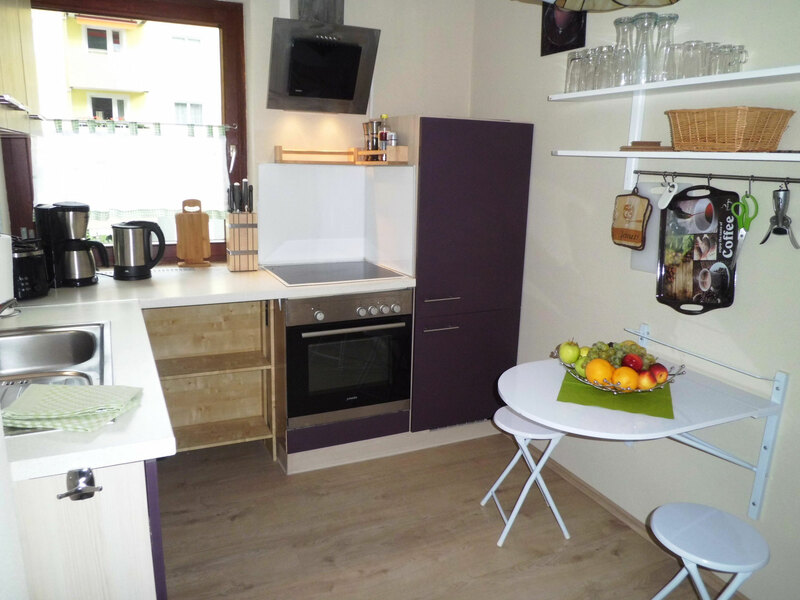 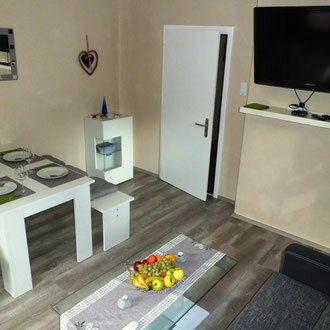 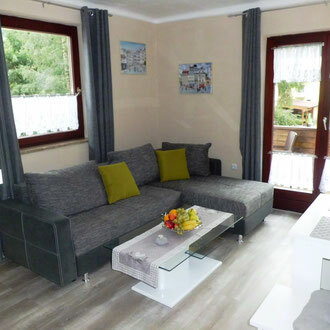 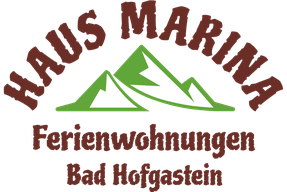 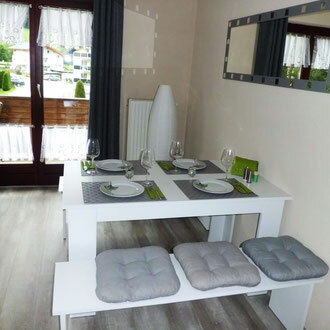 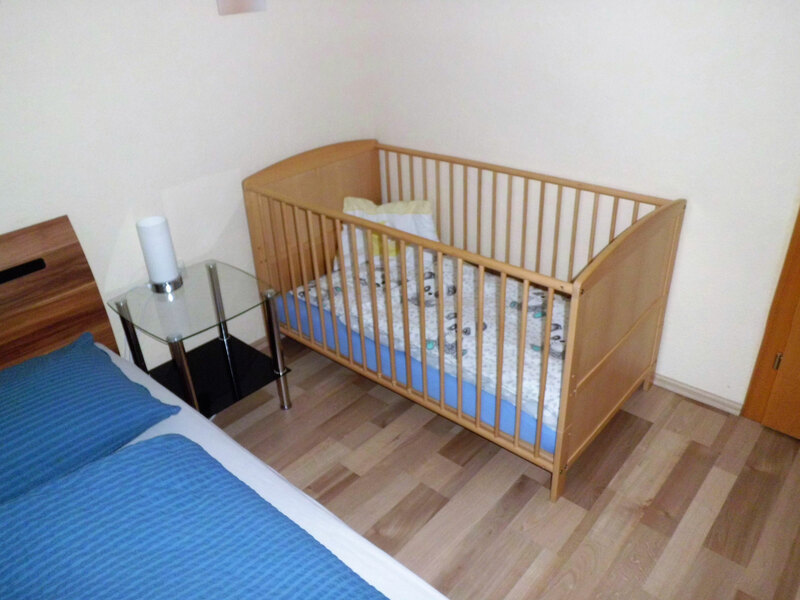 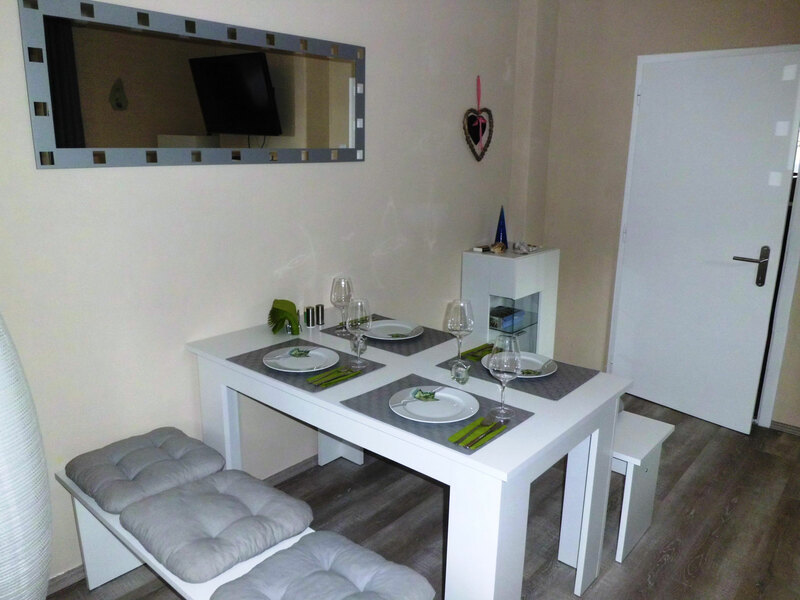 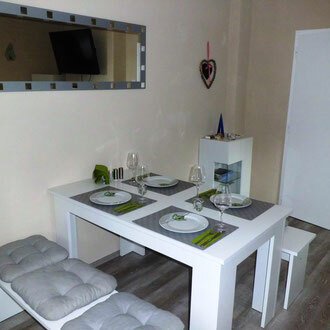 Apartment Edelweiss - haus-marina-hofgasteins Webseite! 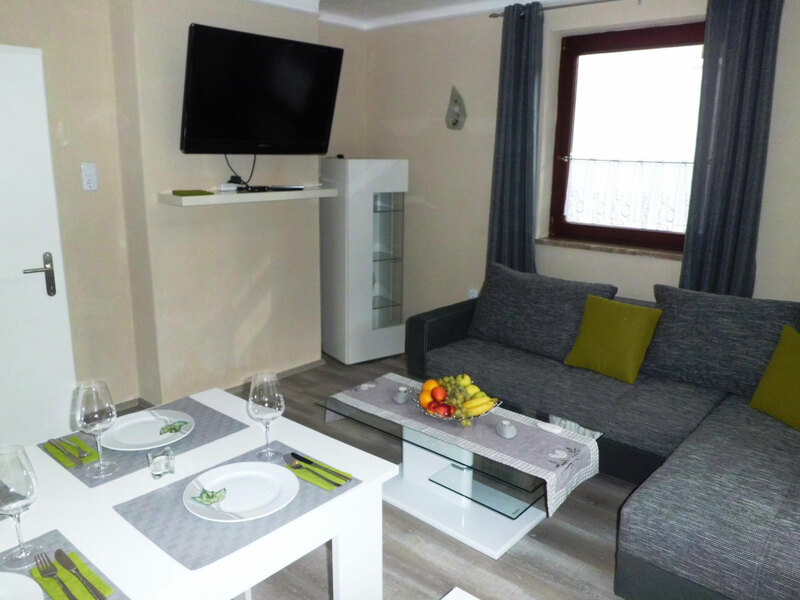 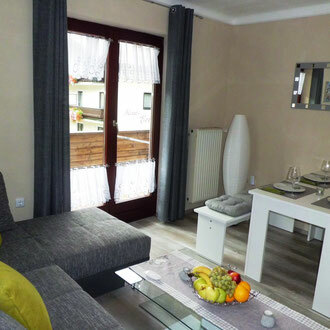 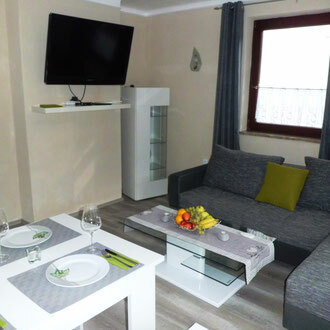 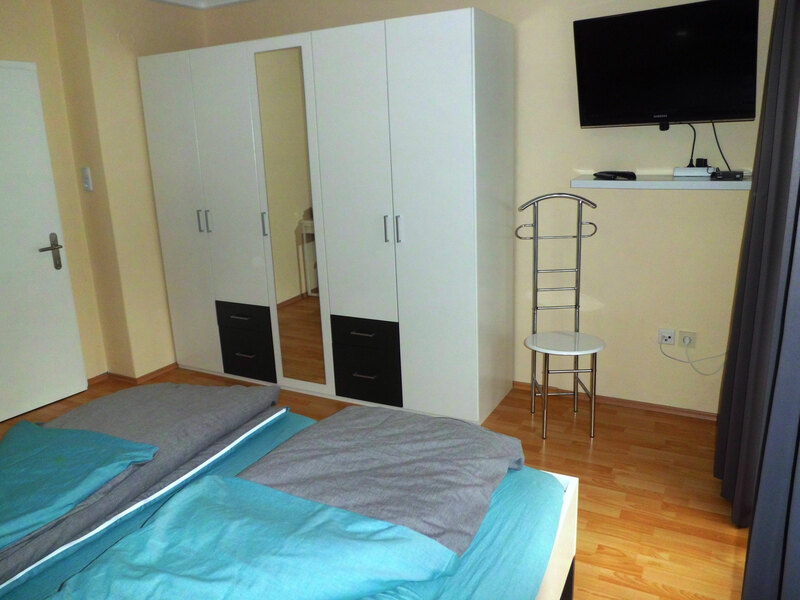 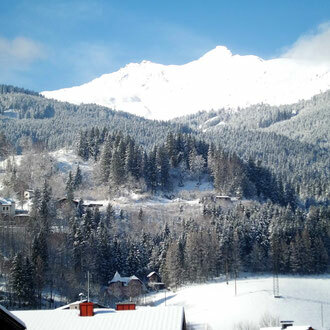 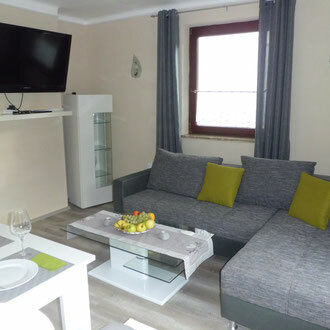 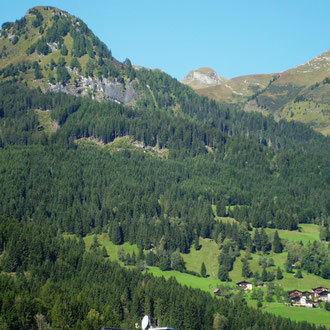 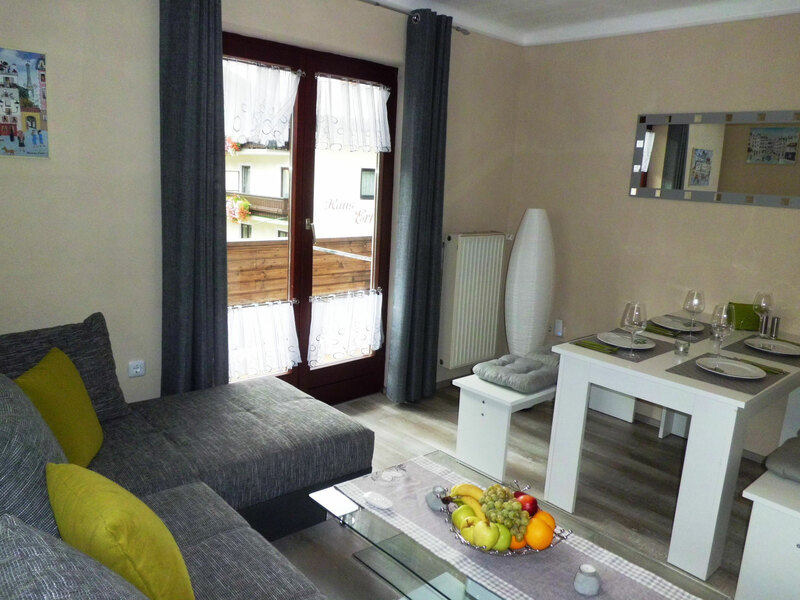 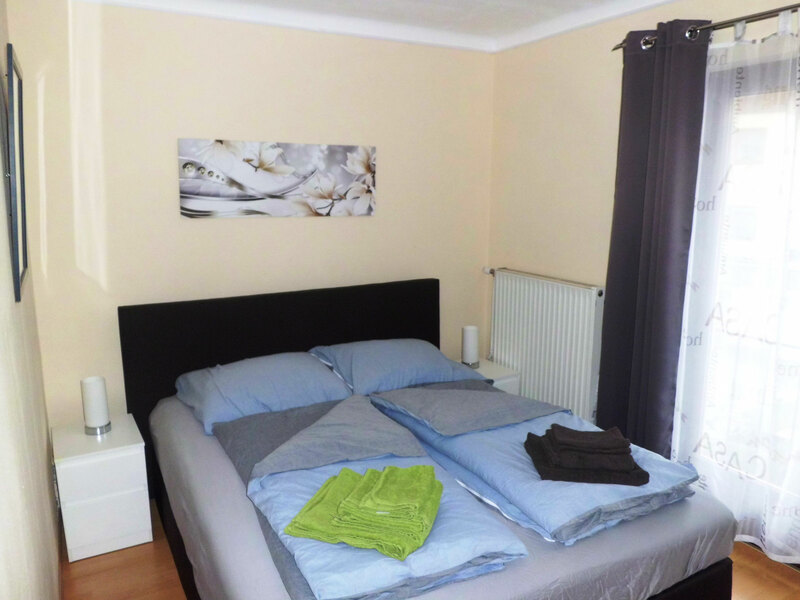 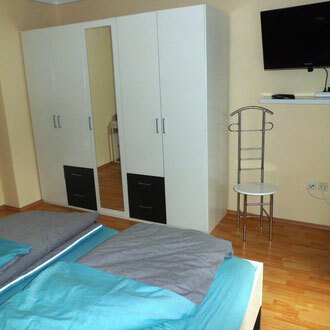 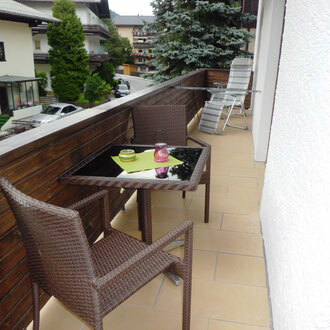 The holiday apartment Edelweiss is on the 1st floor of the house and is approx. 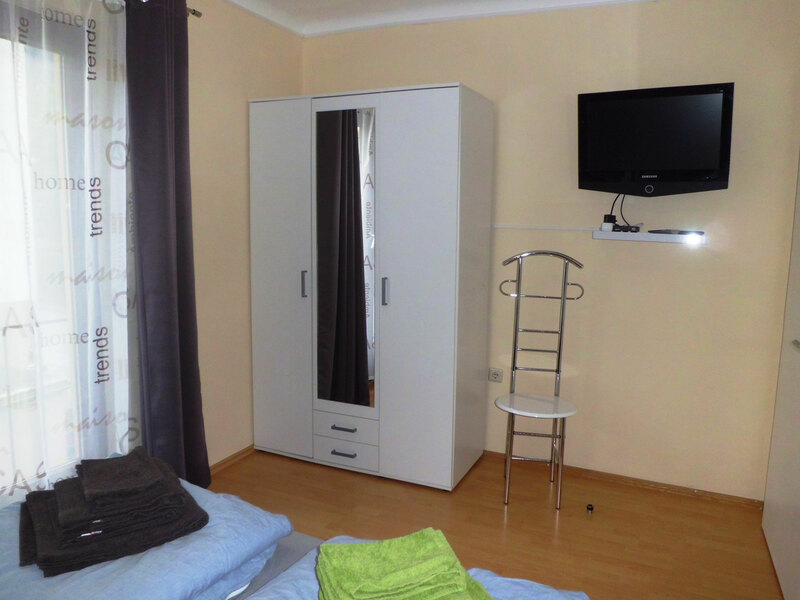 70 sqm large. 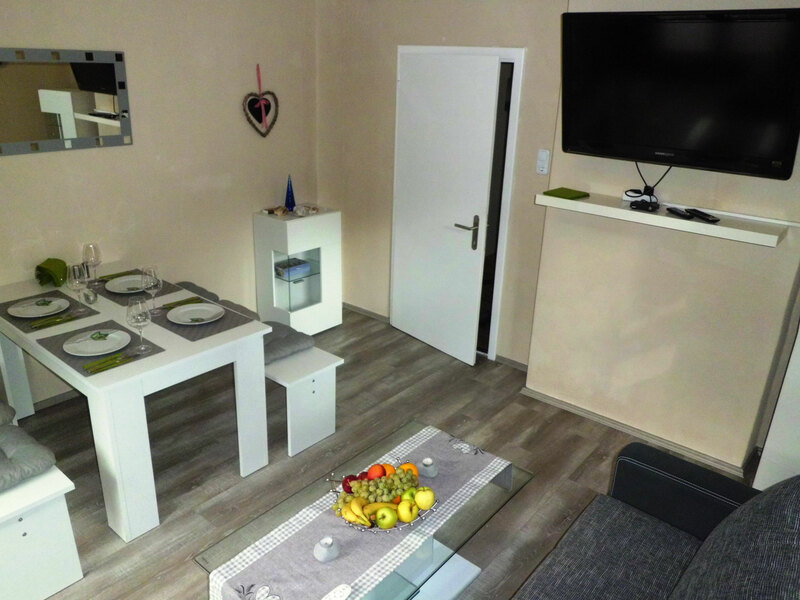 It has a living room with dining area, 2 bedrooms, separate kitchen, a modern bathroom and a large balcony. 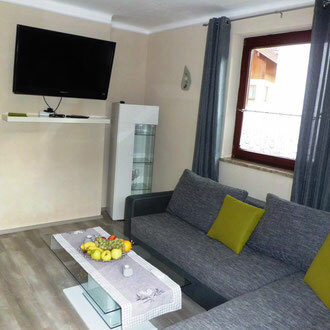 The living room has a beautiful living area, a modern dining area and of course a large flat screen TV. 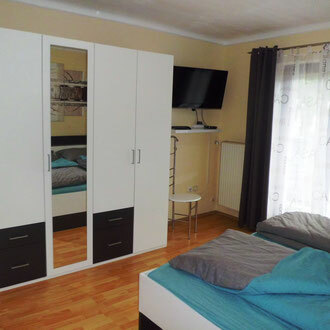 The living area is extendable and can then be used as a bed (1.40 m wide). 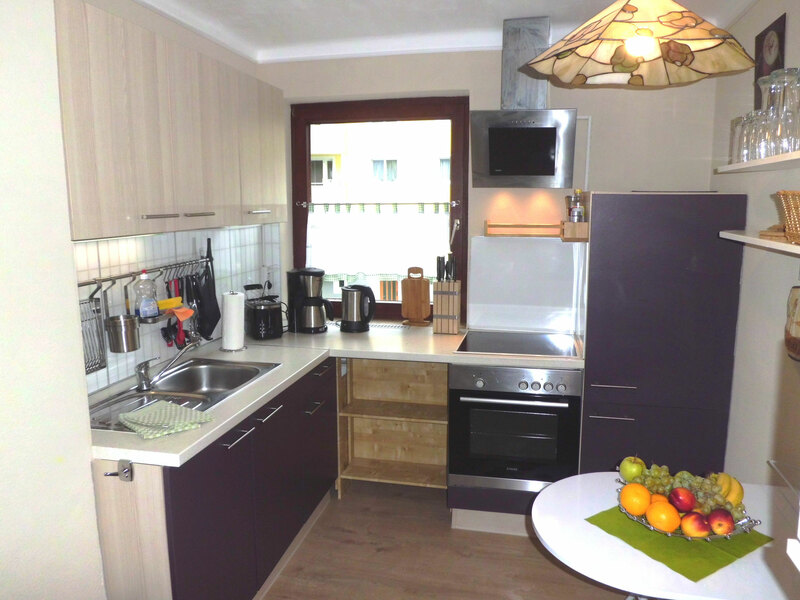 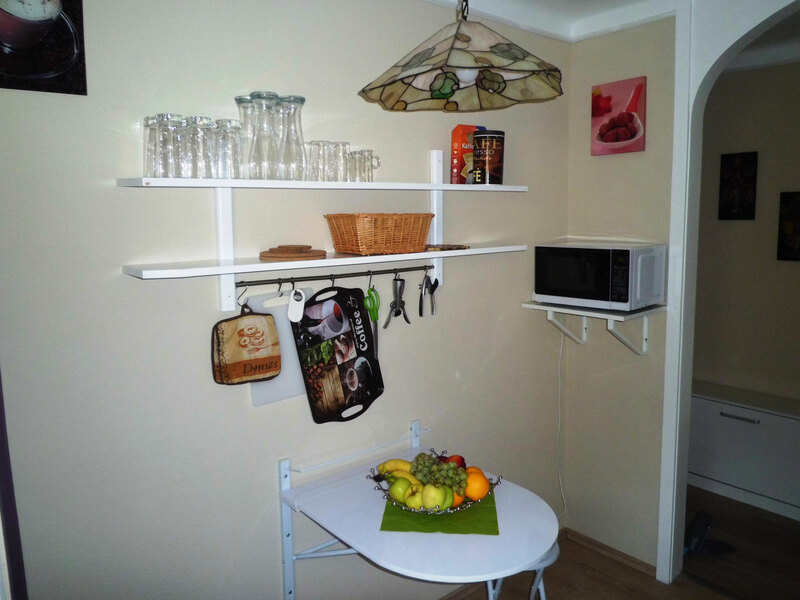 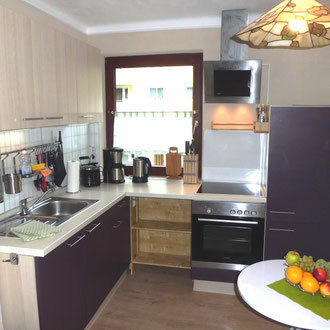 In the fully equipped kitchen you will find a ceramic hob, oven, refrigerator, freezer, dishwasher, microwave, coffee machine, toaster and electric kettle. 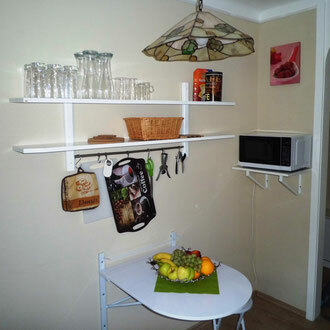 Crockery, pots, pans, cutlery and everything else you need can be found here in sufficient quantity. 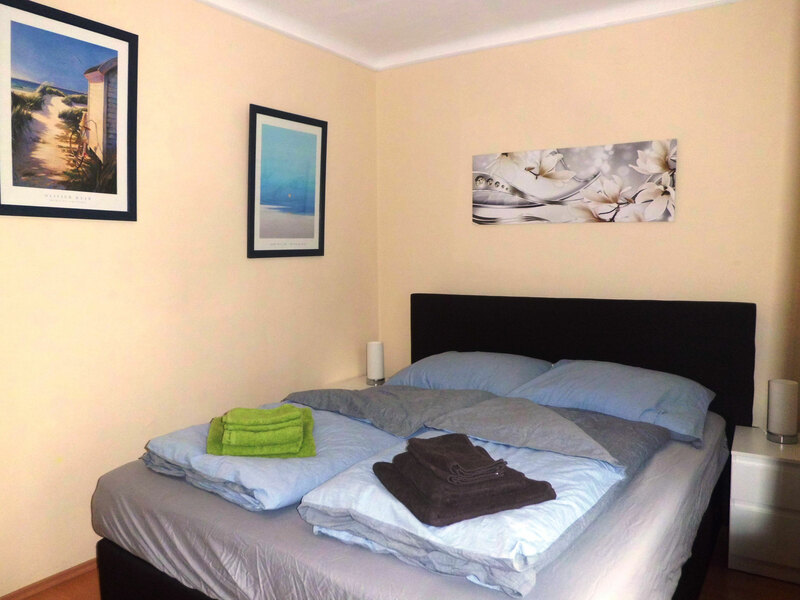 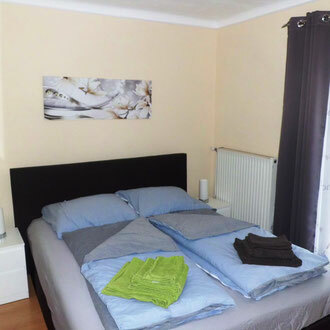 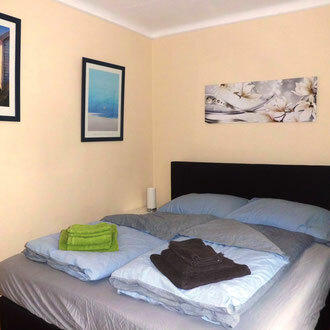 The 2 bedrooms are equipped with double beds, wardrobe, valet and flat screen TV. 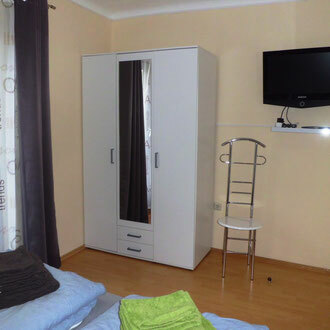 One bedroom also has a desk. 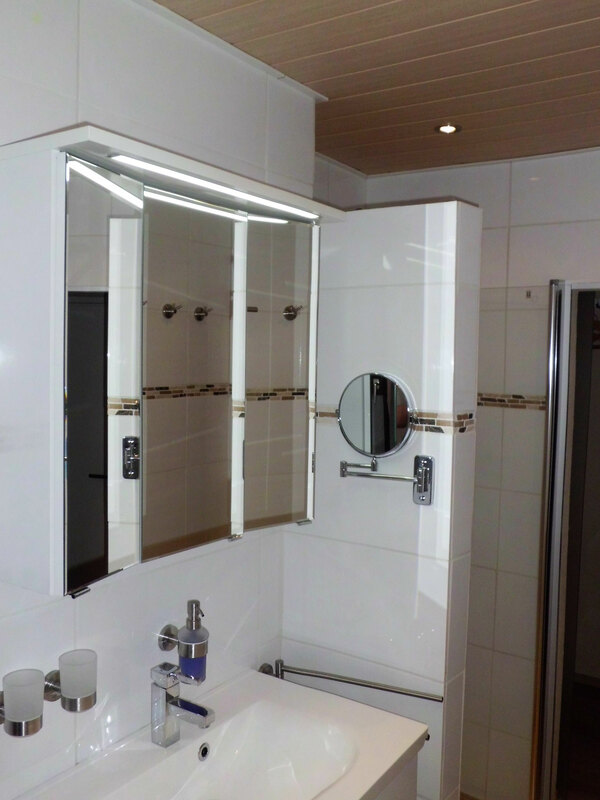 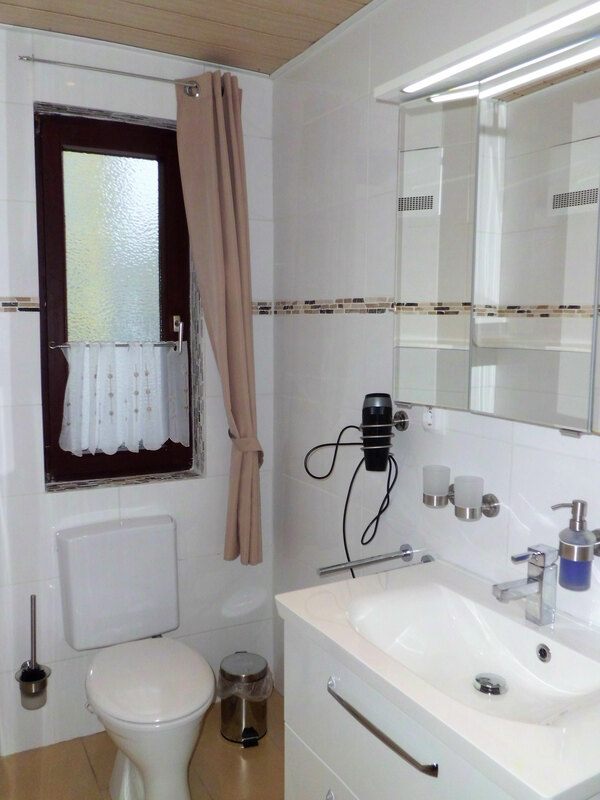 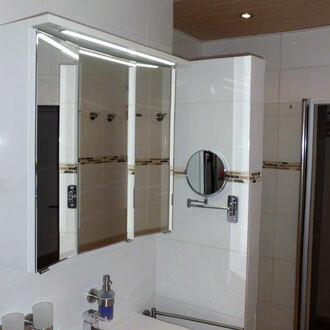 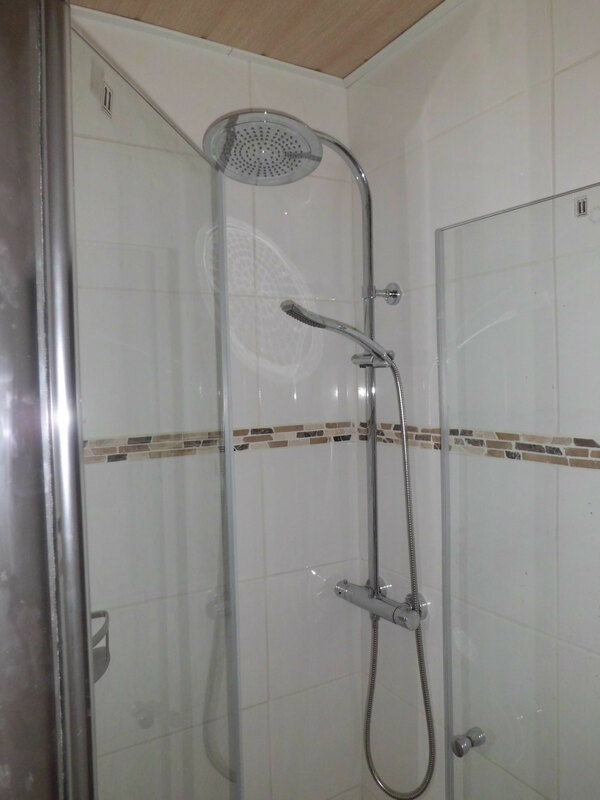 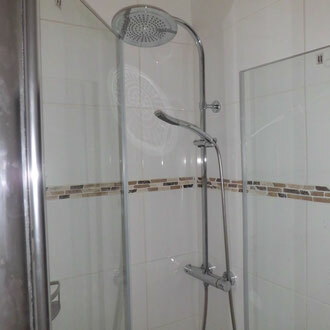 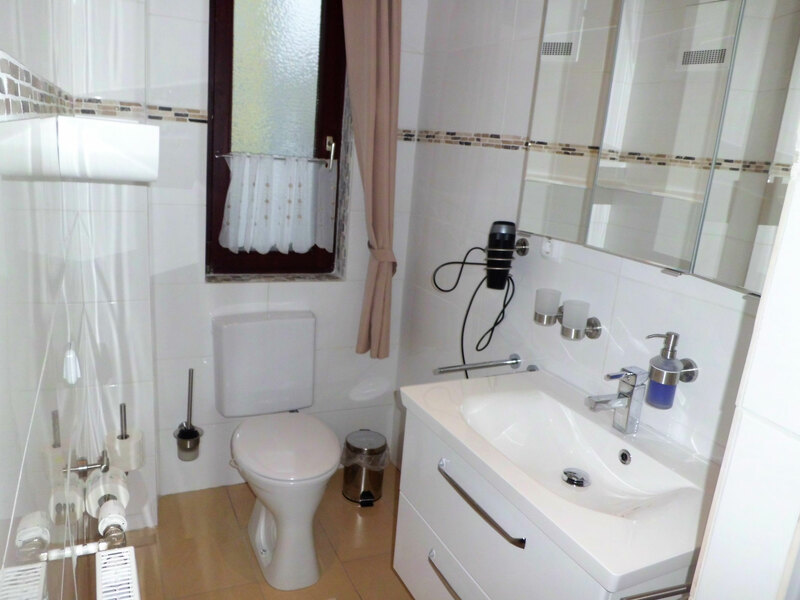 The bathroom is very modern and has a large barrier-free shower. 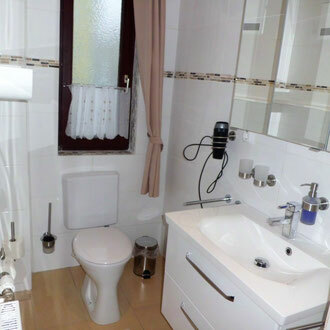 The beautiful washbasin set offers you enough storage space for your care products. 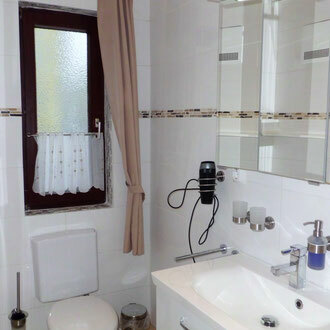 A hairdryer is available. 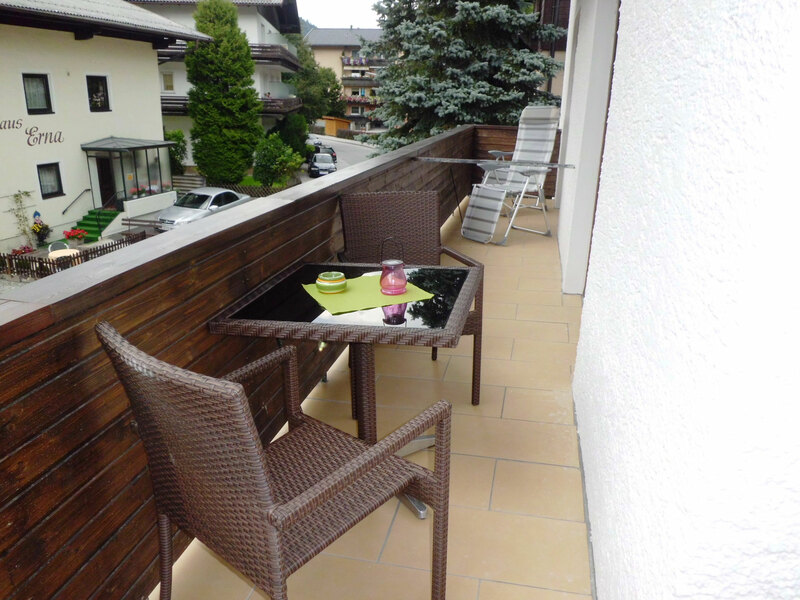 The apartment has a beautiful balcony on which you will find a set of seats and sun loungers. 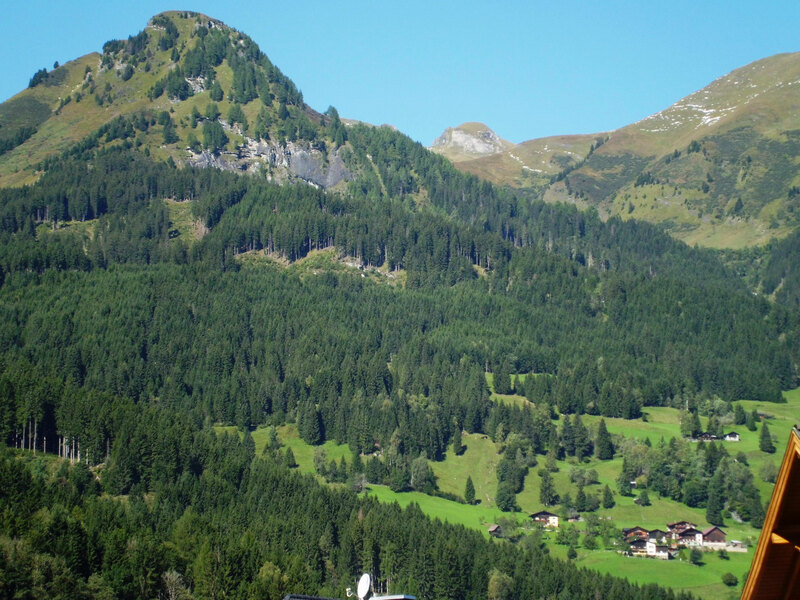 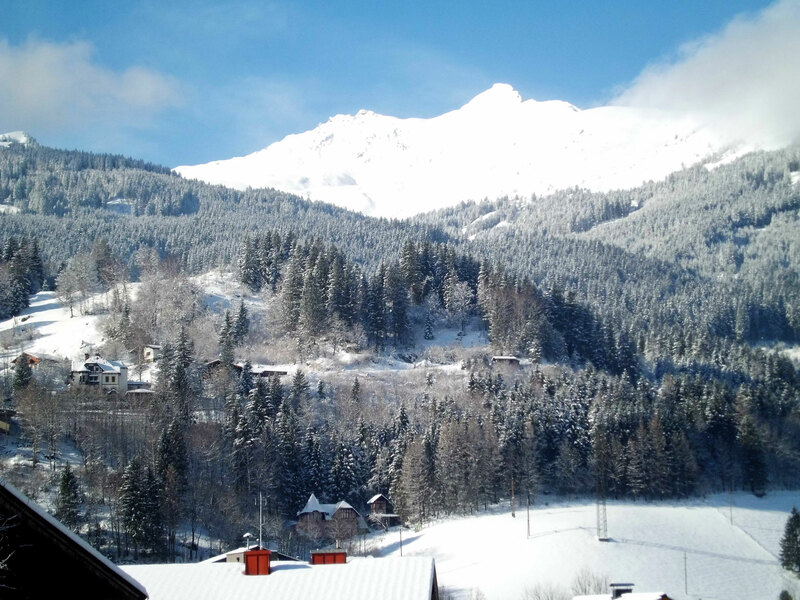 The view of the mountains from here is magnificent. 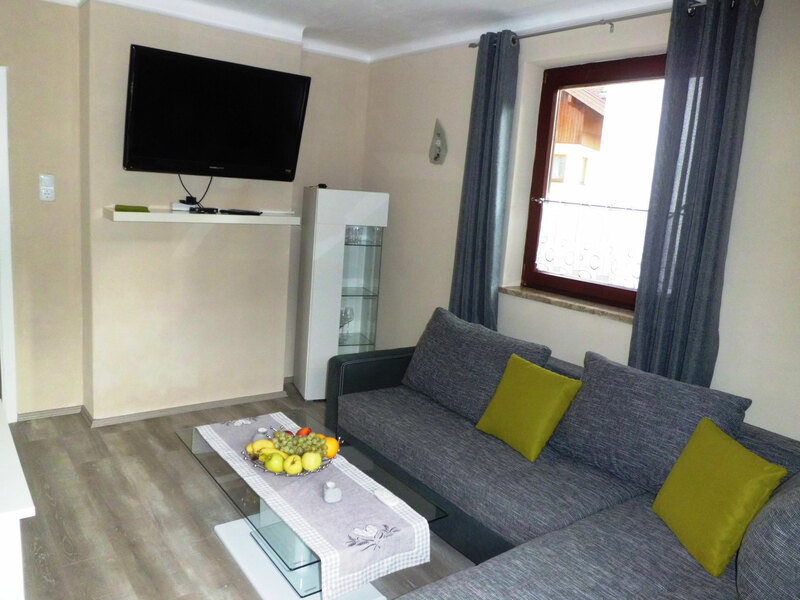 International TV reception is available via cable TV and WLAN is free.